You know the story of Jack the Ripper. You’re more than familiar with Dr. Jekyll and Mr. Hyde. You may have even heard of Barcelona’s Vampire of the Raval. 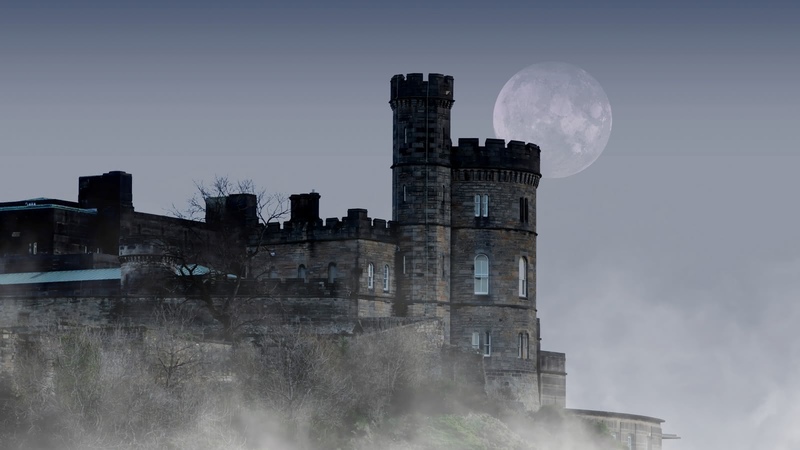 Join an expert local guide to discover what is pure fact from pure fiction, and to see the sites that made these dark legends famous. 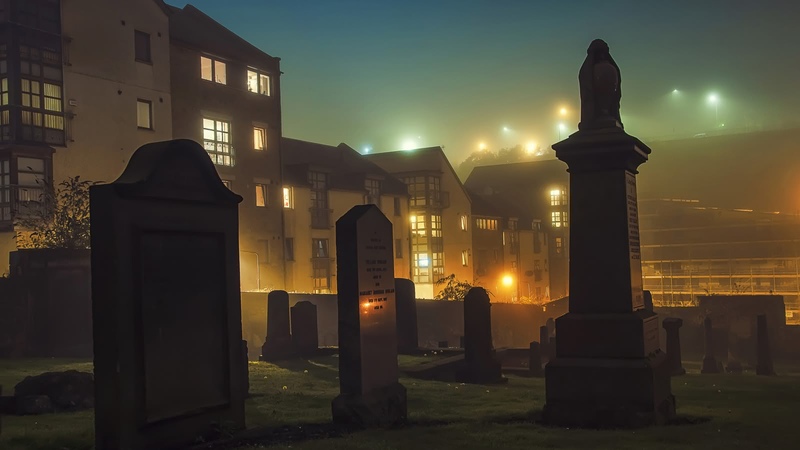 From grave robbers in Edinburgh to serial killers in London, many of Europe’s major cities are filled with dark history. You may or may not believe in the friendly ghost of the boy who haunts Dublin’s Olympia Theater, or the souls of beheaded invaders who are said to haunt the Dublin Castle, but even the strangest stories get their roots somewhere, and your expert local guide will tell you the stories behind the myths. 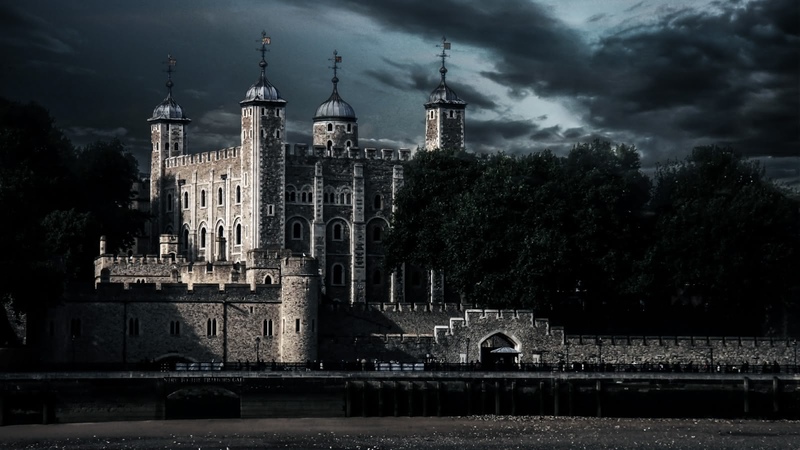 While the Edinburgh Dark Side Tour tells us stories from grave robbers to witches, London’s Grim Reaper Tour retraces the footsteps of the infamous Jack the Ripper, while the sunshine city of Barcelona has the Forbidden Tour, with kidnappings, a red light district and yes, even a vampire. These are not tours with made up ghost stories or unbelievable myths. 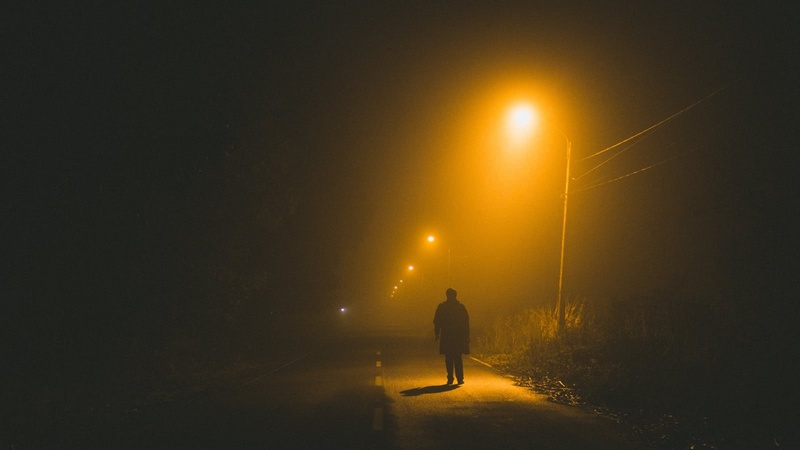 These are historically-based, fascinating evening tours which tell you the truth behind some of Europe’s darkest history. Visit spooky sites and learn about the more haunted side of the city on the SANDEMANs NEW Europe ghost and dark history walking tours.